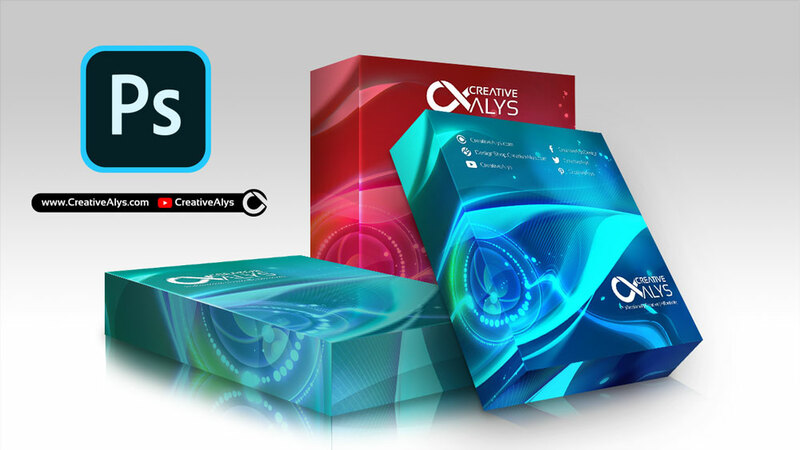 Show off your software box design with this great 3D Software Box Mockup and wow your clients. 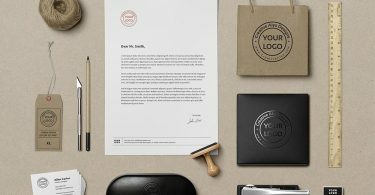 If you design an exceptional packaging box then your presentation should be very unique. Give your clients a real-time software box preview of what you have designed. It’s a high resolution 3D Software Box PSD mockup with smart-objects so you can easily integrate your packaging design for each of the panel. Watch this tutorial to see How to Make Your Packaging Design to Realistic 3D Box Style.